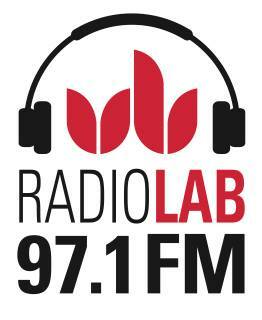 One other station from the 8th June 2017 was Radio LaB. They have only 25 watts but came trough quite well with a identification. I also received an e-mail verification from them today!